Studio 5380: Coffin Break Anyone? Happy Saturday to you and thanks for stopping by! This is going to be a busy weekend for me, so I am making my post in the wee hours of Saturday morning knowing that I have to get up in a few hours and put in some serious time working in my very neglected yard.....sigh. I would so much rather be scrapping. Sunday will be spent going to church, out to lunch and then helping host a baby shower (this part of the weekend is fun). 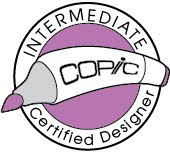 * I used the Cricut cartridge "Artiste" to cut out the coffin on page 76 at 7.5 inches. * After assembling (very easy), I inked up all the edges with black ink and covered the top with this fun Halloween printed paper. 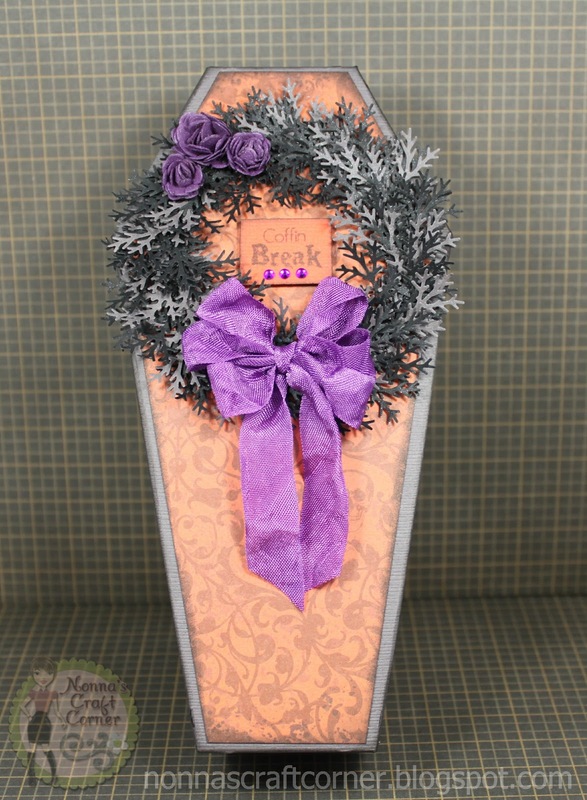 * Using my Spellbinders Circle die, I cut a circle within a circle, creating a "wreath form"
* I used my Martha Stewart "Branches" paper punch and punched out branches in black and gray. * I sprayed the branches with Glimmer Mist in "Silver". It's hard to see in the photos, but it leaves a nice shimmer. Fun, huh? These little coffee pods that I use in my Keurig coffee maker are just the right size! * The black, glittered design along the top of the coffin is from Recollections (Michael's). It is a fun, self-adhesive tape...very cool! Ok, just wanted to share this with you before I head to bed and dream of weeding, picking up pine cones, and trimming hedges.....(insert big sigh here). Thanks for stopping by and I hope you all have a wonderful weekend. See ya soon! Omgosh Tanya, this is adorable. The wreath is perfect touch. Love how you added the coffee. What a GREAT project!!! 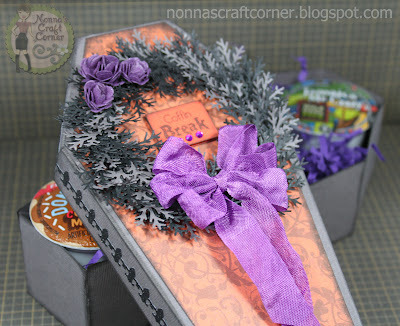 LOVE the coffin, all the embellishments and great sentiment!! 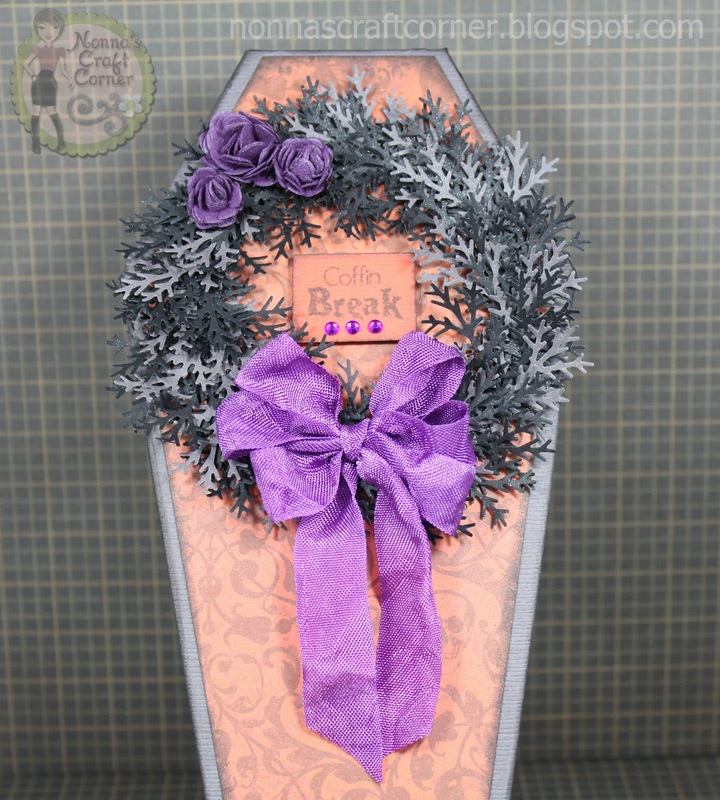 Perfect halloween project! What a fun way to give some coffee! Such a great project! I can't believe those Keurig K-cups fit in there. I love the idea of doing that. This turned out awesome... And so very clever. Your work is just fabulous, always. Oh WOW Tanya,this is amazing! 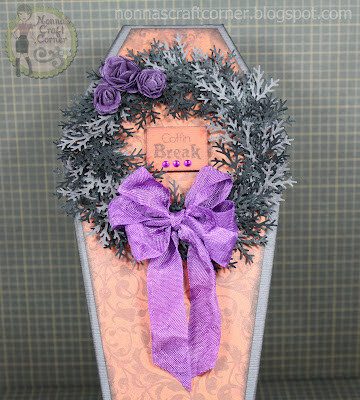 Just love it.Your wreath looks fabulous,never thought of making one for Halloween. Love all your other halloween boxes too.My cart came just before I left for holiday and can't wait to play! Will have to wait a little longer because came home to a very poorly doggy. THIS IS AWESOME!!! I bought the cartridge and have been stalking blogs for inspiration and your project is to die for hehe Fabulous job like always! This is so stinkin Cute!!! People need to stop using this Cartridge, I want it so bad but have yet to buy it haha. Well, definatley will be ordering it next month. Enjoy your wknd-don't work to hard!! This coffin is so neat with the treats inside. I think this would make a great gift. Would you send me an email. 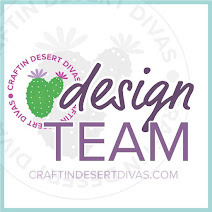 I would like to know if you want to be a guest designer at Die Cuttin' Diva. Are you kidding me? This is one of the funniest plays on words that I have ever seen! What a fantastic idea! I am totally going to make one of these for my boss. He will get such a kick out of that and LOVES his Kuerig too! Now, I am off to shop and find Jamaican Me Crazy K-Cups! I didn't even know they had that, but I have to find it! One of my favorite coffee flavors! What a blast!!! This is so cute. I love your wreath. For Halloween, who knew? 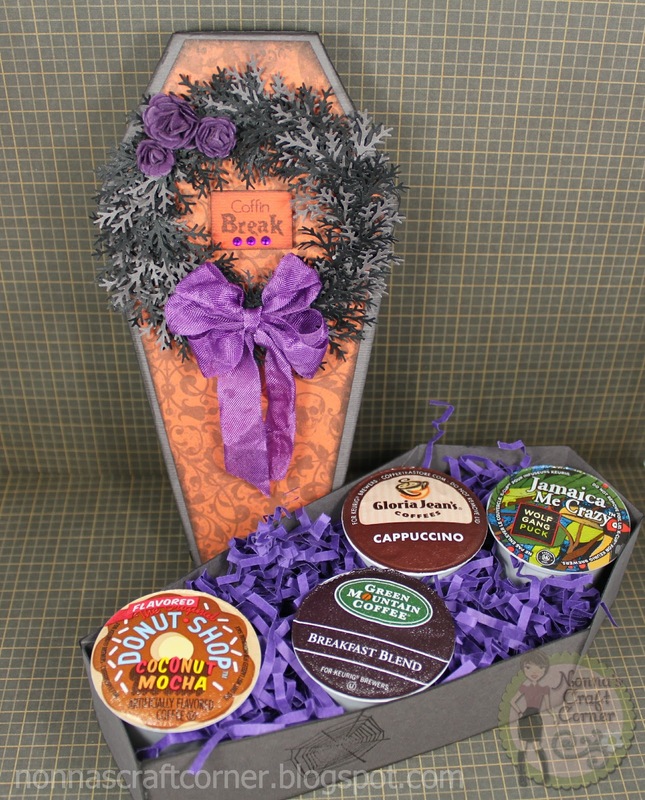 You made a stunningly creepy, in a good way, gift box. I love it.